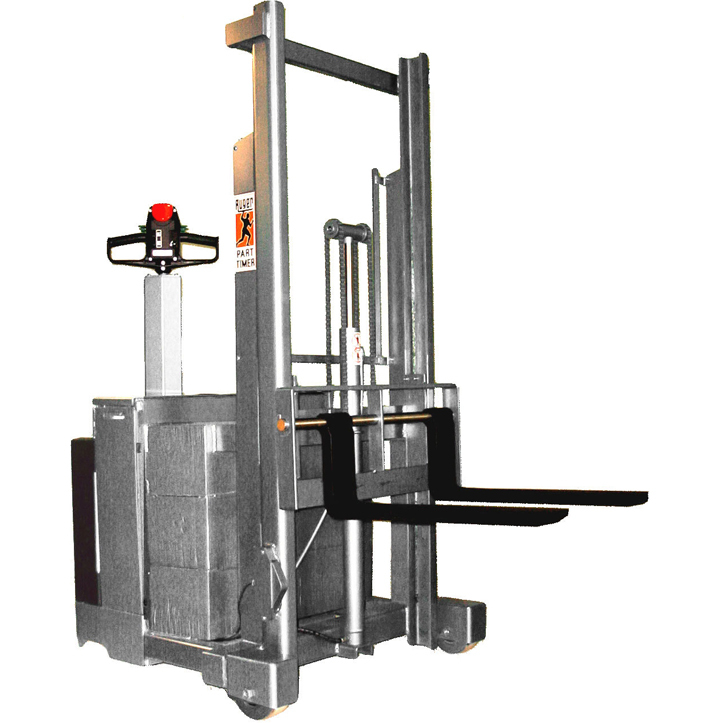 Ruger Industries’ stainless steel lift trucks and stackers are designed for use in pharmaceutical manufacturing, food preparation areas, and other strictly controlled environments. Our design features protected hydraulics and highly polished finishes to facilitate wash-downs. 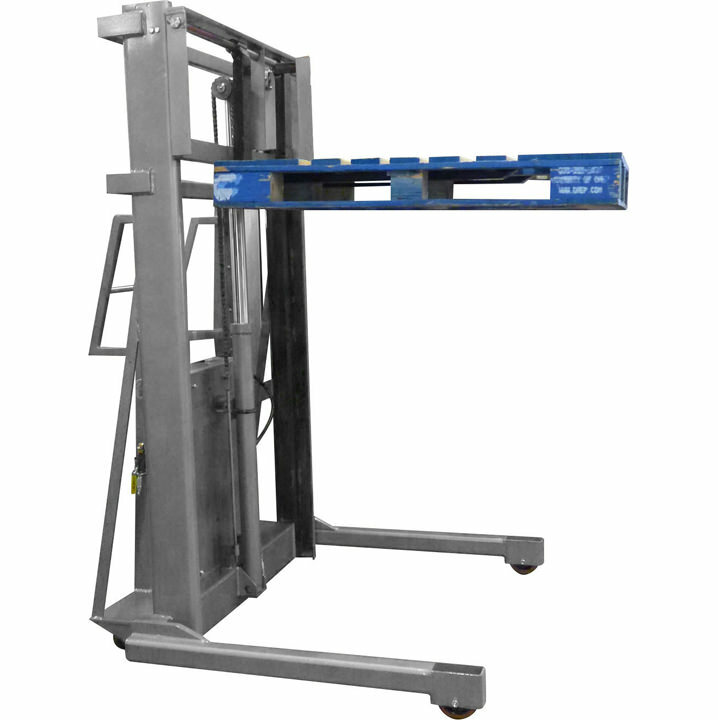 These lift trucks and stackers are intended to meet the complex requirements demanded by the pharmaceutical industry, while providing maximum ergonomic benefits. 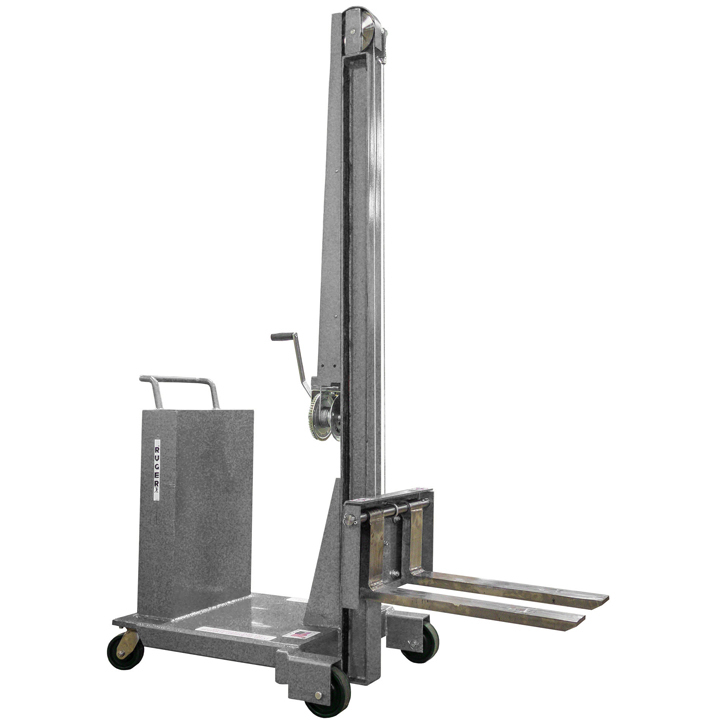 Stainless steel lift trucks/stackers are entirely free of paint on external surfaces, which has been mandated by many drug manufacturers for all clean-room equipment. 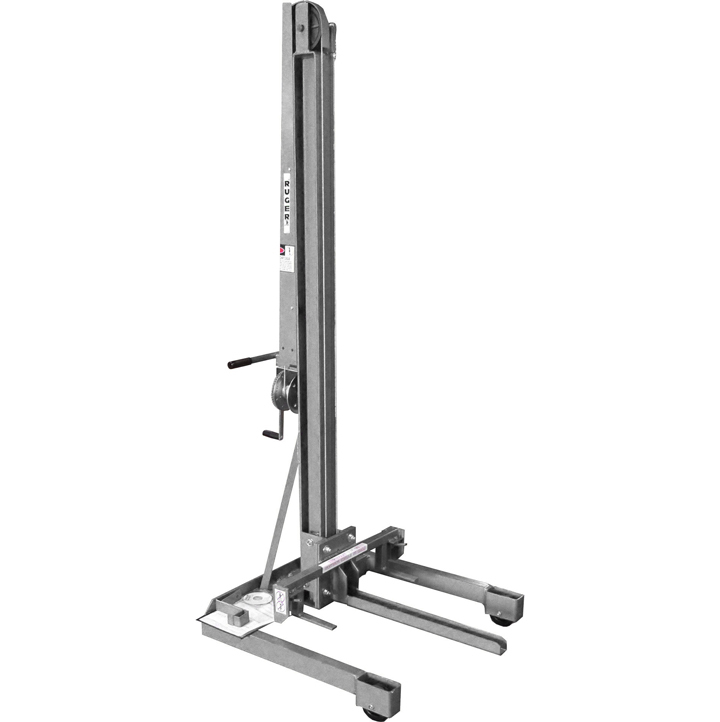 Call Ruger Industries today to find the stainless steel lift truck/stacker that will meet your specific needs.